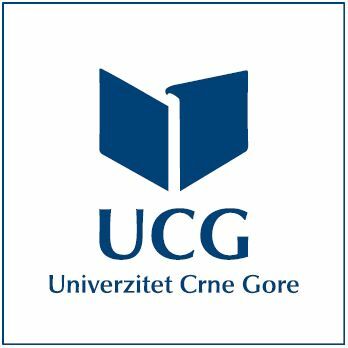 The University of Montenegro (UoM) was founded on 29 April 1974. Today it includes 23 organizational units: 20 faculties and 3 institutes. It is the only one public university in the country, established by the state. UoM is an integrated university. The seat of the UoM is in Podgorica, the capital of Montenegro. The units and study programs are located in ten Montenegrin towns and they include 20 faculties, three institutes and two independent study programs. Besides its units, UoM also includes the Rectorate, Information System Centre, University Library and the Facilities Maintenance Service. In 2012/13 there were a total of 1.280 employees at UoM, 850 of which were engaged in teaching. In the same year there were 21.595 students registered at all three cycles of studies (undergraduate, postgraduate and doctoral). UoM is a comprehensive university, organizing studies in all areas of sciences and arts. Study programs are organized so as to ensure higher education for all important segments of economic and social development in Montenegro and they are grouped according to faculties. Study programs structure has been aligned with the Bologna Declaration principles since 2004/05. Library affairs are performed by the University Library and the units’ libraries. The University Library is central institution which carries the librarianship development at the University. It is a member of national library system – COBISS and it has developed Digital Repository of the University with an open access, which includes PhD thesis and every other relevant material.